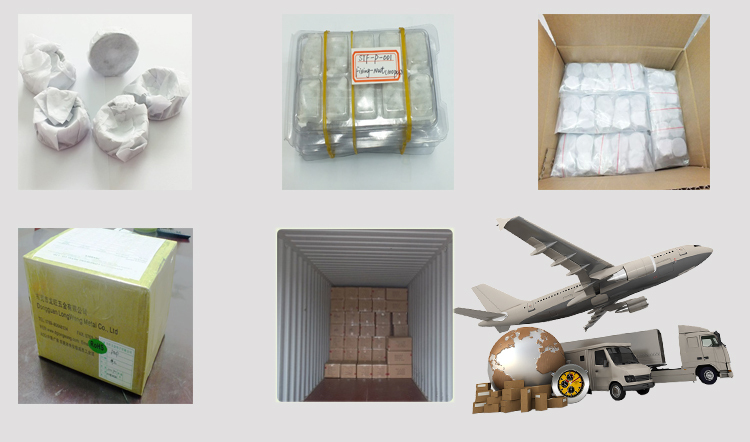 Packaging: wooden box, pallet, carton, PVC tray, PP bag as the customer required. 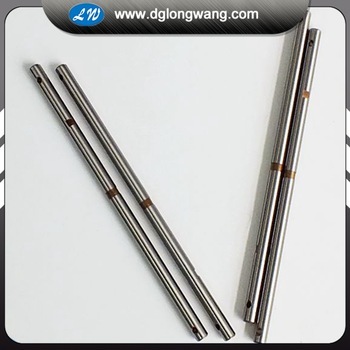 Linear shaft is induction hardened, precision machining product,and polished to the tolerances required by the demanding linear motion industry. 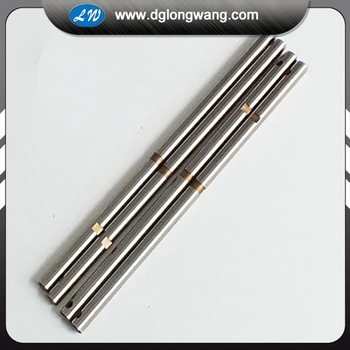 It is widely used in the automatic transmission device,such as robots,recorder,computer,precision printer,cylinder head,machinery and other industrial automation machine,linear shaft is irreplaceable in double interface guiding role. Our company has maintained a quality first, reputation first, inexpensive, and mutually beneficial business purposes. In recent years, new and old customers trust and support of the company's performance is growing, we know that our achievements and development from each customer's understanding and support of friends. 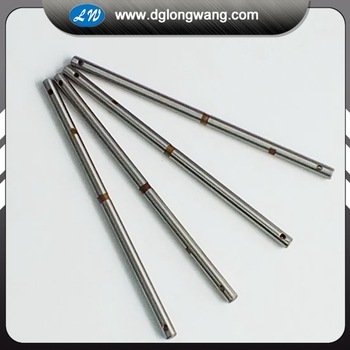 A:A factory specialized in CNC machining service for 10 years. A:5-7 workdays for sample,7-35 for mass production. Q: What is your quote elements? A:The drawing of product, material, quantity and surface treatment. A:Yes, we could offer the sample.And need some sample cost, we will return it back during the mass order. 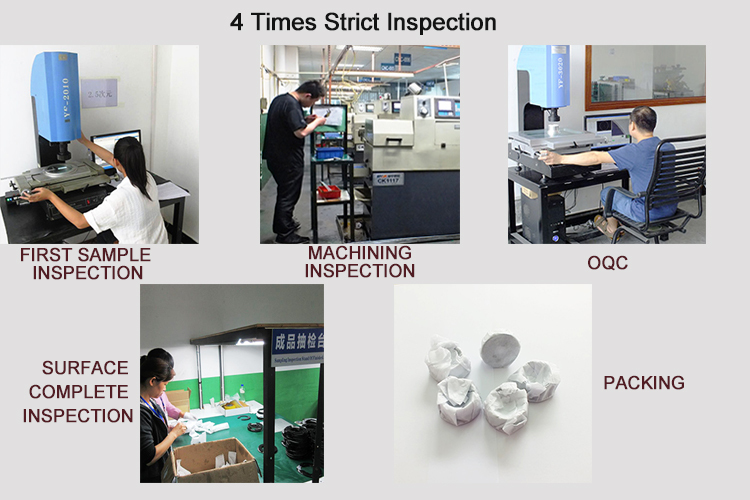 A:We have QC department to control the quality from the begining of production until goods finish. A:As a matter of fact, we wont take a chance to do poor quality products. Meanwhile, we manufacture goods quality products until your satisfaction. 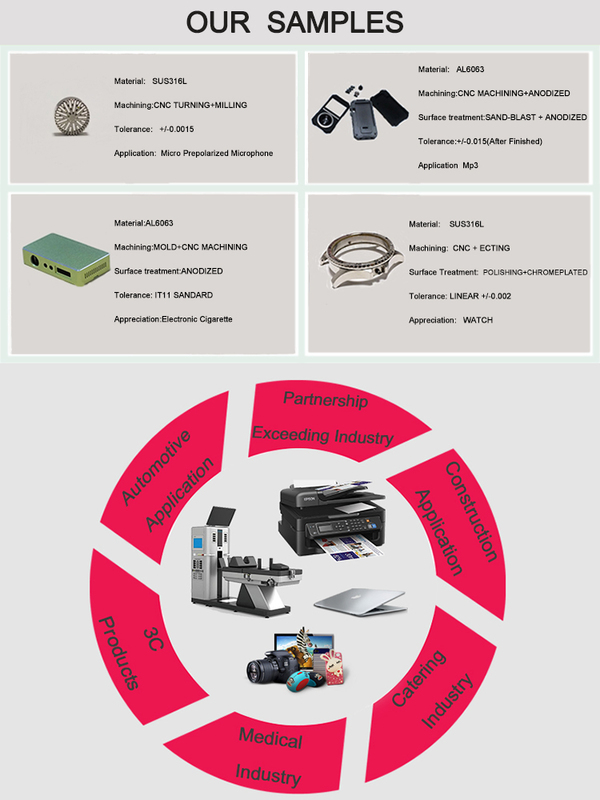 Looking for ideal Precision Machining Product Manufacturer & supplier ? We have a wide selection at great prices to help you get creative. 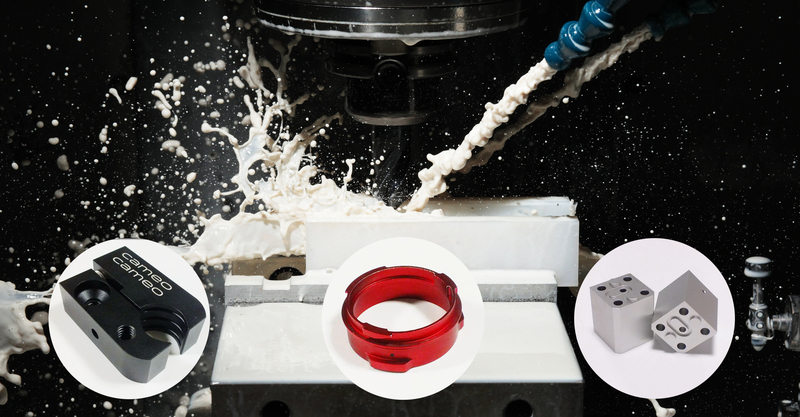 All the High Demand Cnc Machining Parts are quality guaranteed. 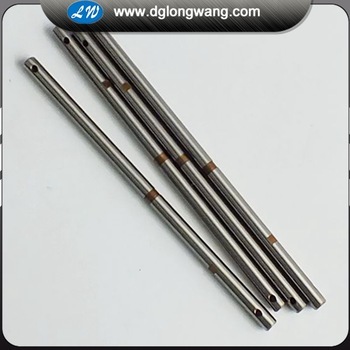 We are China Origin Factory of Cnc Machining Steel Parts. If you have any question, please feel free to contact us. 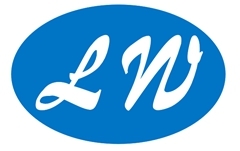 Home |Products |About Us |News |Contact |Tags |Recommended |Index |Sitemap Copyright © 2019 Dongguan Longwang Hardware Co.,Ltd All rights reserved.